There's a war brewing but a single shot hasn't been fired yet. Google and Apple are rumored to have smart watches in the works, Samsung recently confirmed its plans, and LG is apparently about to enter the same space. 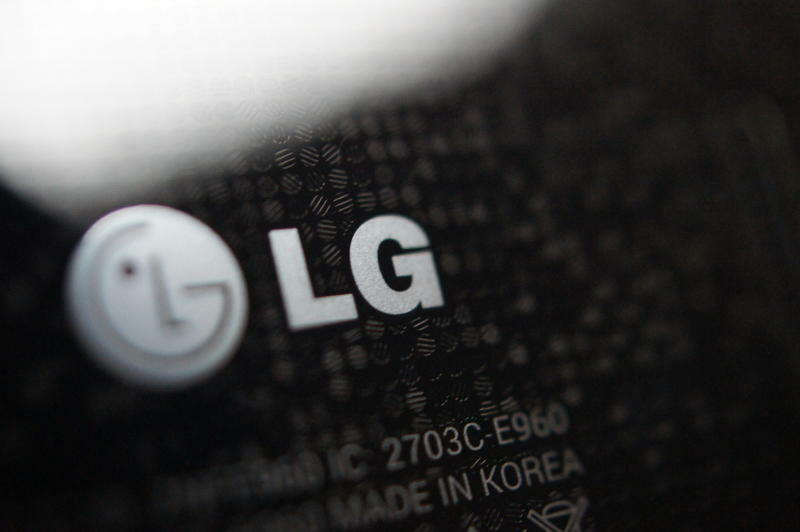 Sources speaking with The Korea Times confirmed the South Korean tech giant's plans on Friday, noting that LG also plans to introduce a new wearable technology that will compete with Google Glass. "[LG] has spared no efforts to invest in products that it believes are must-haves to stay ahead technology wise in the market," an insider told The Korea Times, noting that a smart watch is "part of many currently non-commercialized products under development by LG." It's plausible, likely even, that LG's smart watch will run a form of Android that will help it connect seamlessly with the company's Android smartphones, although an operating system was not confirmed. The source also didn't discuss LG's plans for competing with Google Glass or what the product will look like. Smart watches aren't necessarily new. Sony introduced its "SmartWatch" last year and a new start-up called Pebble recently introduced its own Pebble smart watch. But how will each company differentiate and who will come out on top? Ultimately it may not be a hardware story but, instead, a software and services story. Consumers will only wear a smart watch if it's useful, and that's going to be the biggest struggle for LG, Google, Apple and Samsung.